Our colleciton of Personalised Wedding Hoodies inlcude all the best range of pullover and zip hoody style with all the best design possible in one place. 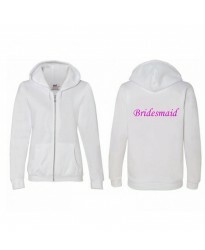 We have low cheap prices for all our Personalised Wedding gift hoodys which you can get printed on the front and back. 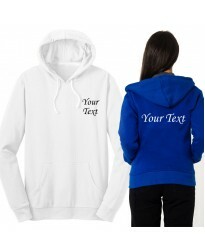 Personalised unisex fit pullover Wedding Hoodie - front and back print This is a unisex pull.. 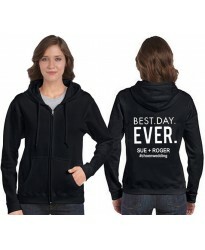 Cool wedding hoodie best day ever with names and a hashtag in Large text This is ..
Black Bride Wedding sweatshirt with customised date This Black wedding swetshirt ..
Heather grey Bride Wedding sweatshirt with customised date This Heather Grey colour we.. Bridal Zip Hoody with sleeve text and left breast text printed This is a classic bride wedding ho.. 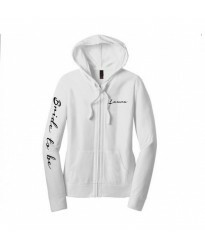 Bridal wedding zip through hoodie with heart with your own text printed in the Back This is a ver.. 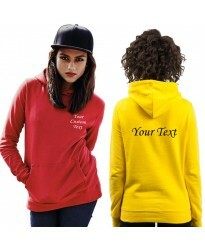 Custom TEXT print on wedding zip up hoodie In this listing you can get any text you want printed .. 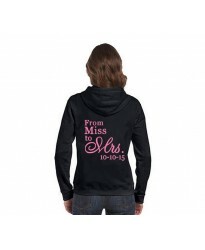 Custom Mrs Bride Zip hoodie with large back print If you are looking for the ideal bridal gift th.. 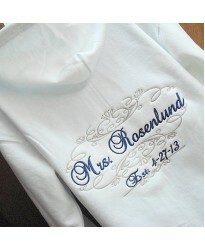 Custom text print on Ladies Fitted Pullover Wedding Hoodie This is a fitted ladies pullover hoodi..
From Miss to Mrs zip hoodie with custom date for back large print This is a cool zip hoodie with ..
Personalised zip hoodie with name and date embroidery Wedding Hoodie This is a zi..
Mrs wedding zip hoodie with your custom text back large print This is a classic bride wedding hoo..